Clipping Chix: Amazon: Microsoft Xbox 360 Wireless Controller for Windows only $38.25 (reg. $59.95) + FREE Shipping with Prime! 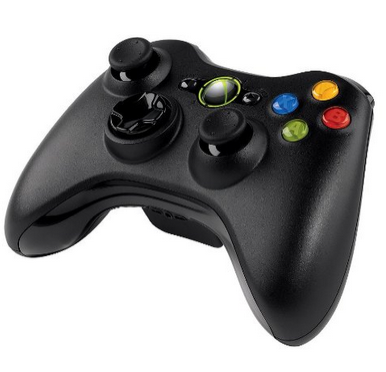 Amazon: Microsoft Xbox 360 Wireless Controller for Windows only $38.25 (reg. $59.95) + FREE Shipping with Prime! Amazon has Microsoft Xbox 360 Wireless Controller for Windows on sale for only $38.25 (reg. $59.95) plus get FREE shipping for Amazon Prime Members!